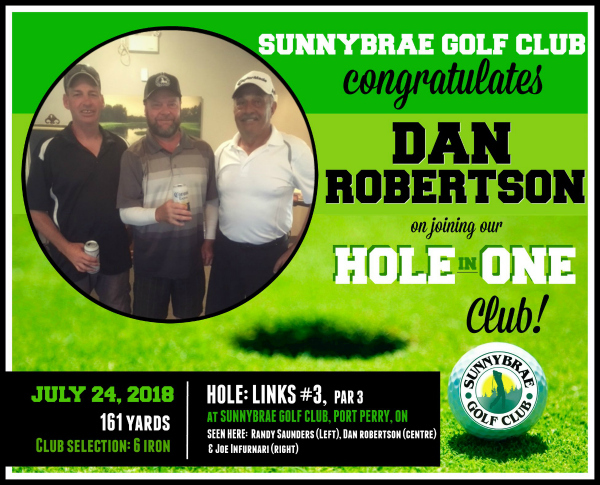 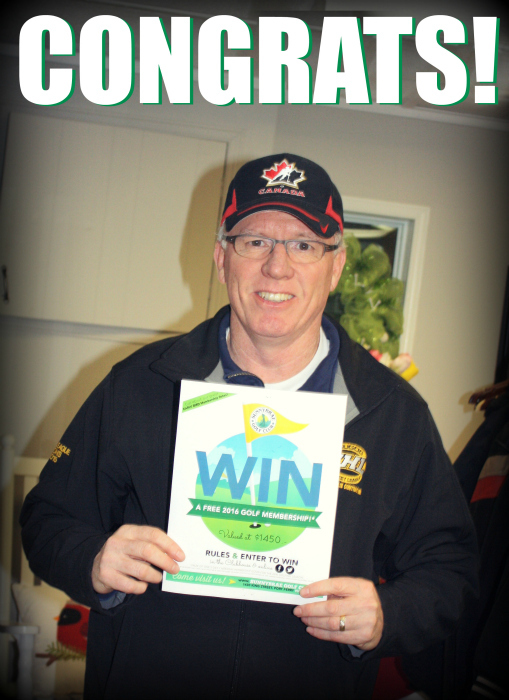 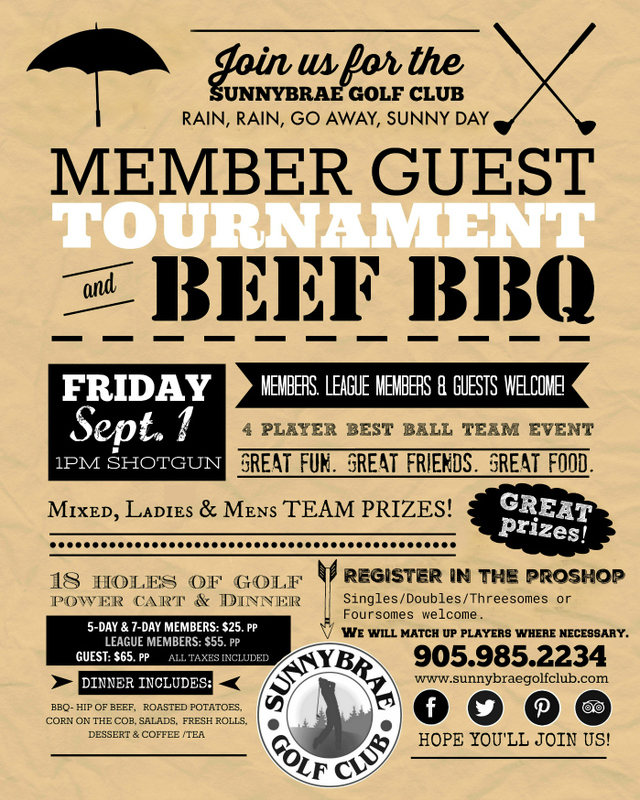 Congratulations to our latest Sunnybrae golfer to shoot a Hole in One: Dan Robertson! 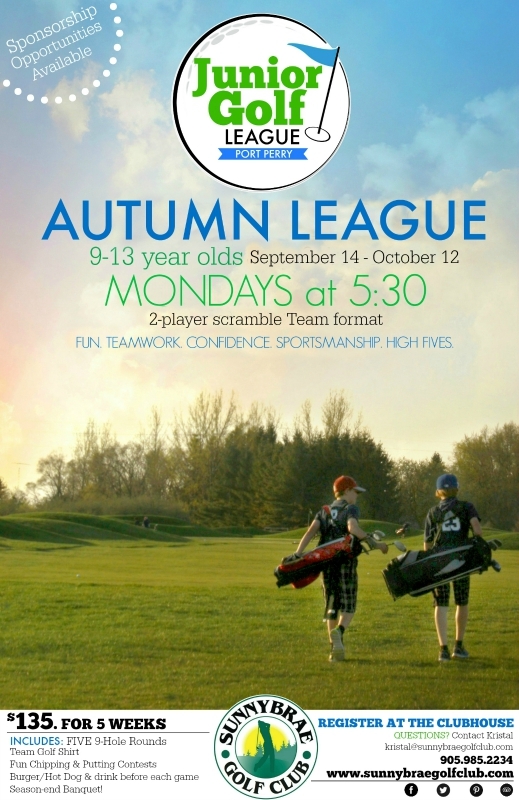 Dan shot for 161 yards on our Links Course, Hole #3, Par 3. 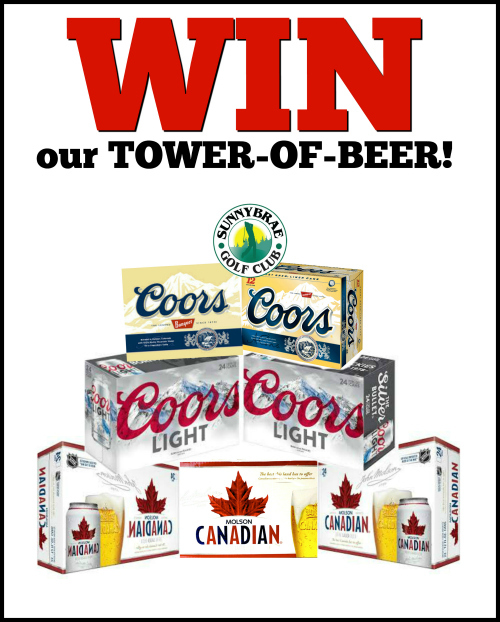 Enter to WIN our Tower-of-Beer Giveaway! 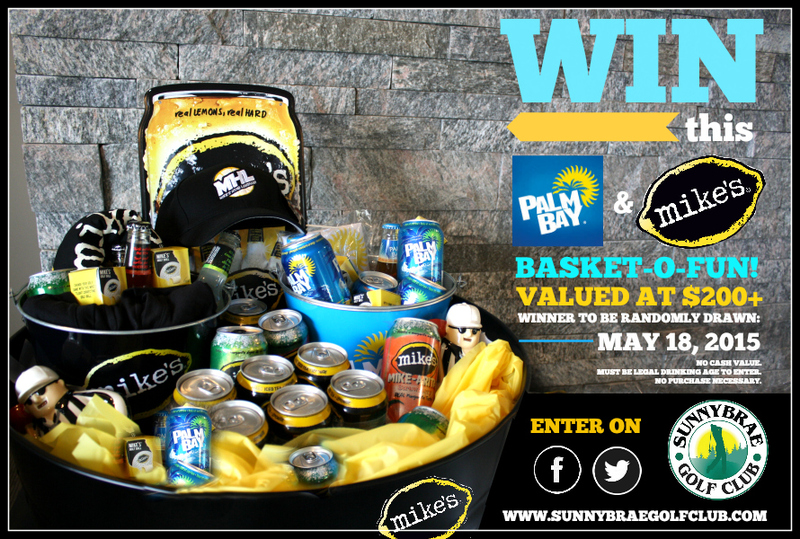 Enter to WIN this Palm Bay & Mike’s Hard Lemonade giveaway! 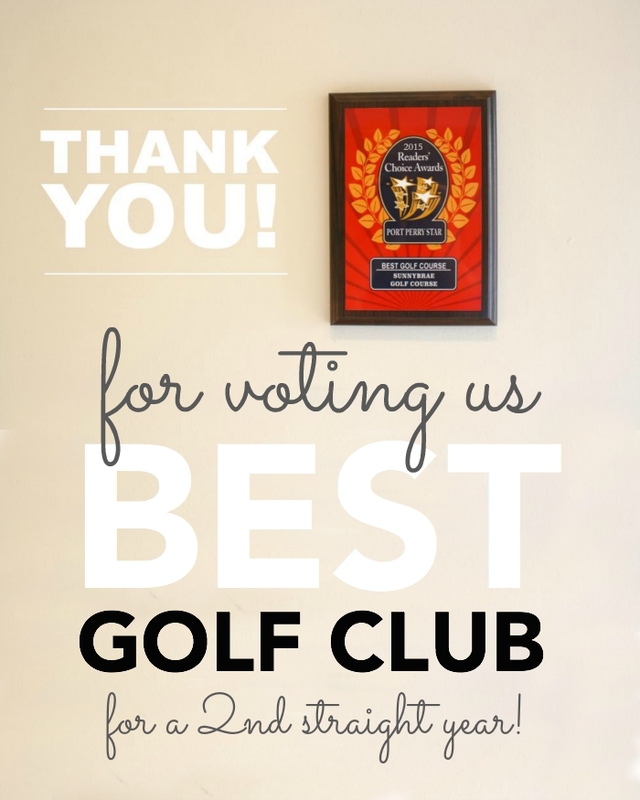 NEW August 2018 Golf Giveaway!